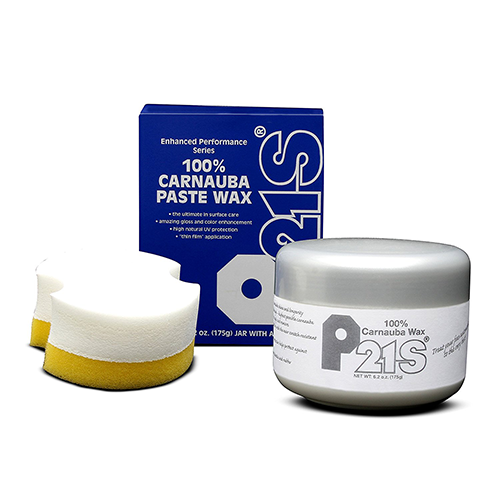 There’s a lot of witchcraft in the paste wax business these days. The fact is, you can spend a lot of money, expend a lot of energy, and when all is said and done, not really have gotten your money’s worth. 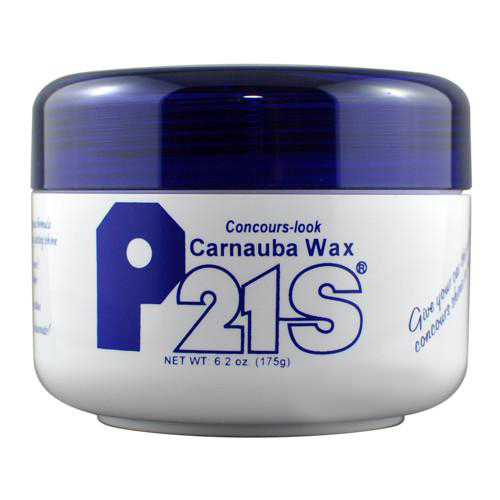 In developing our P21S Paste Wax, we took a hard look at the available products on the market, and asked ourselves what we could do better. Two areas we addressed were firstly, the tendency of easy-to-use waxes to streak upon rub out and secondly, their habit of leaving white stains a day later on plastic and rubber. People who have tried our wax tell us that we’ve succeeded on both fronts while delivering a dynamite shine. 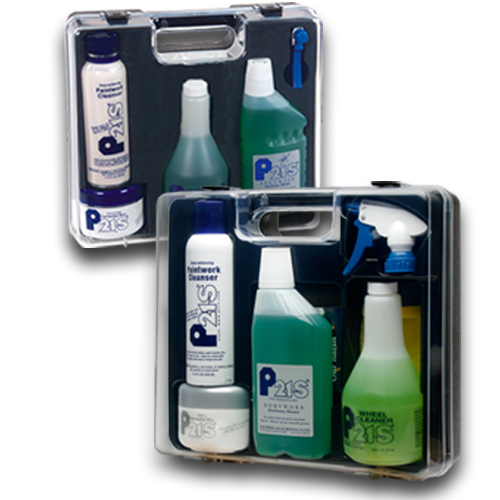 One well-known automotive journalist recently wrote that he had been massaging one of his magazine’s test vehicles with P21S Paste Wax “until its Brilliant Black paint looked deeper than a diamond mine.” We think that you’ll find our P21S Paste Wax outperforms waxes that cost more, even much more. With no dyes, perfumes, or “fruity” additives, you’ll also get the opportunity to see, feel, and smell what natural paste was is really like. 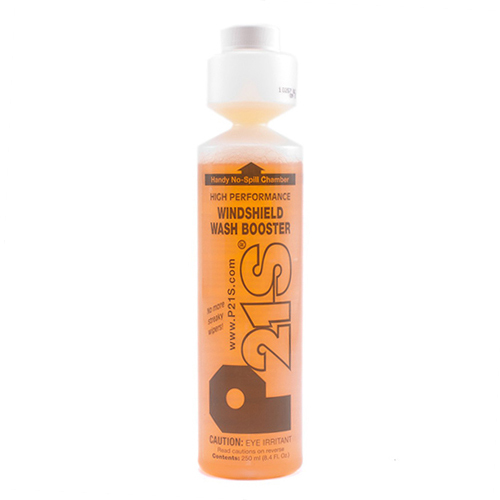 Tip: for best results, buff our P21S wax using a good quality microfiber drying towel.